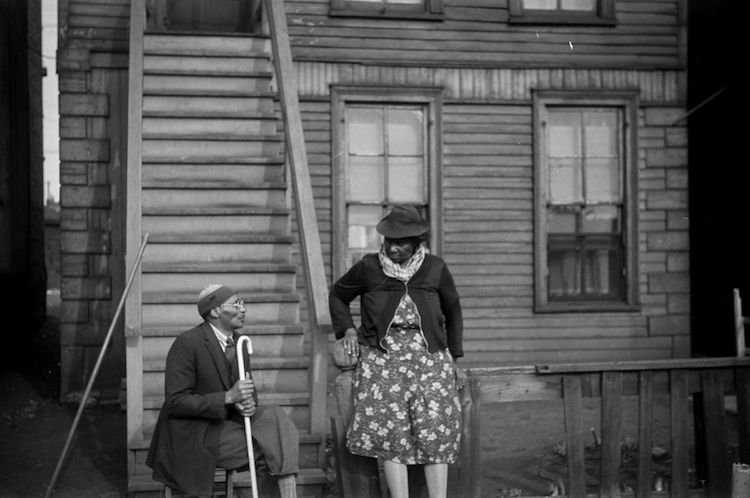 From 1915 to 1960, more than 5 million African Americans moved from the rural South to the North in a phenomena called the Great Migration. 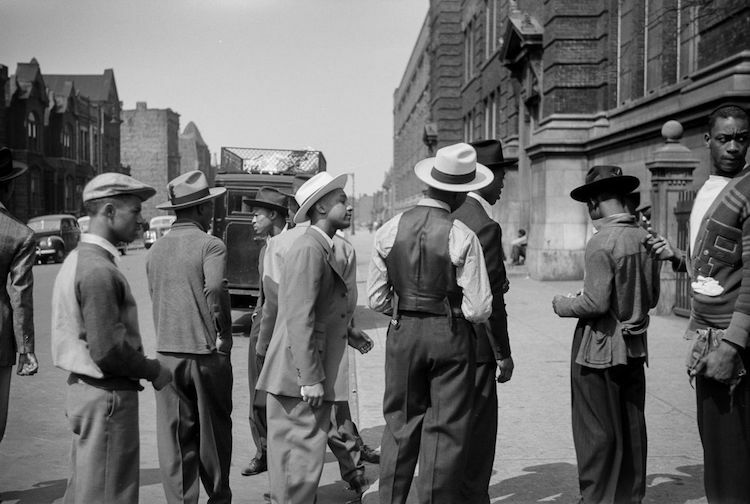 Seen as one of the most massive internal movements in United States history, it was an era that sparked the Harlem Renaissance and put Northerners to the test in facing their own stereotypes and racism. 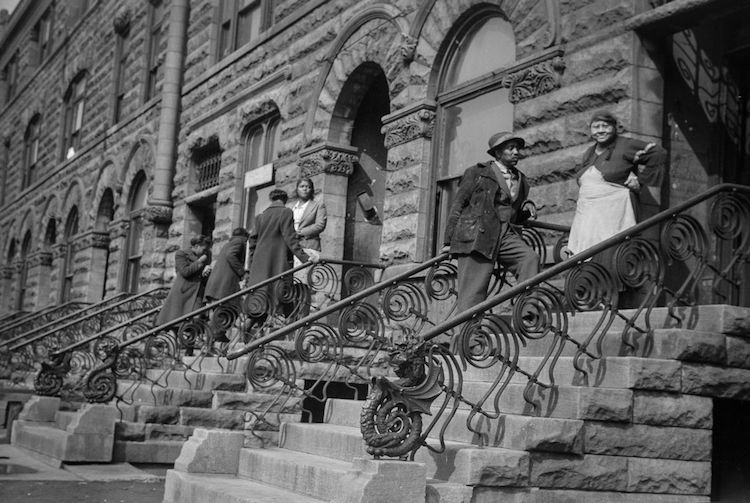 As new arrivals to the city, there was often tension with white ethnic groups long entrenched in Chicago’s fabric. 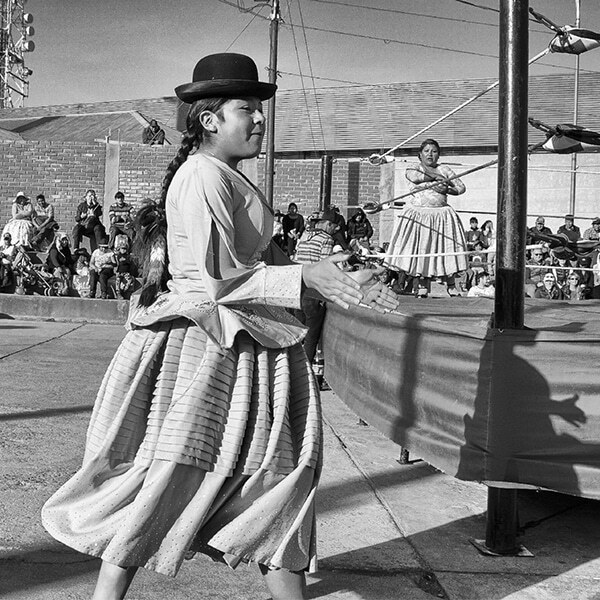 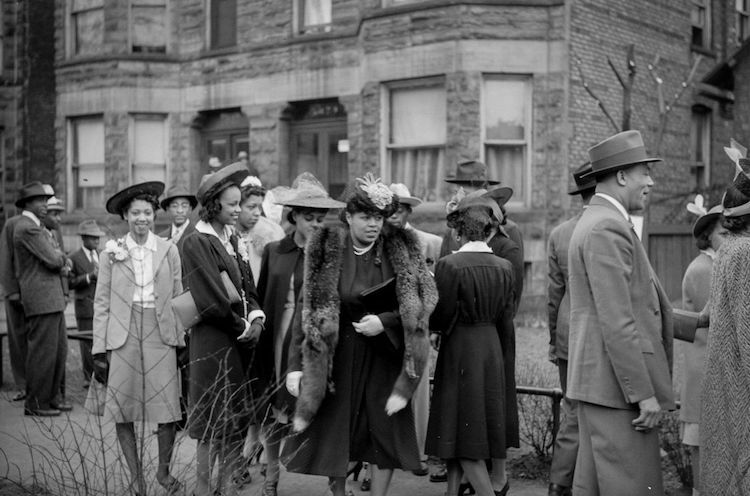 Thus, African Americans became segregated into the southside, an area later called the “Black Belt.” Rather than dampen spirits, people rose up, making Southside Chicago into an urban capital of black America. 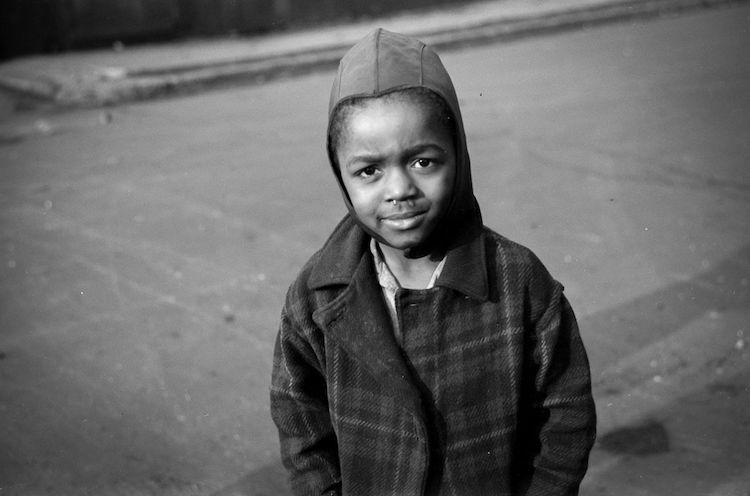 As a photographer for the Farm Security Administration, Edwin Rosskam was charged with documenting the migration. 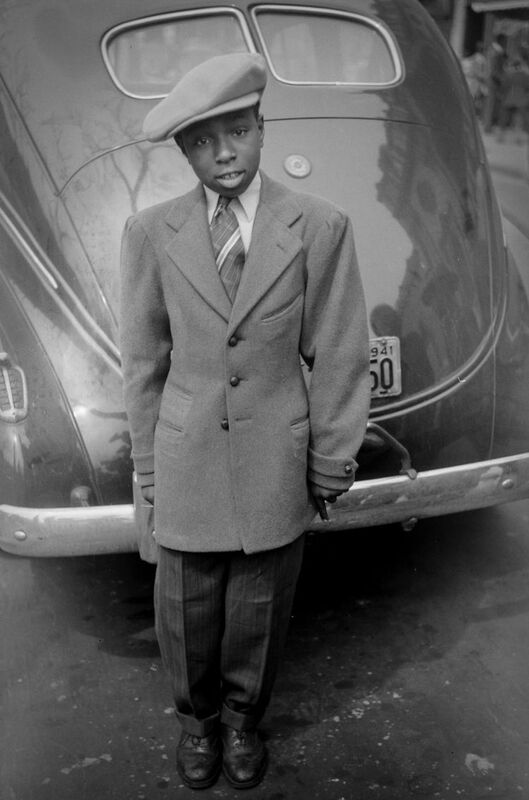 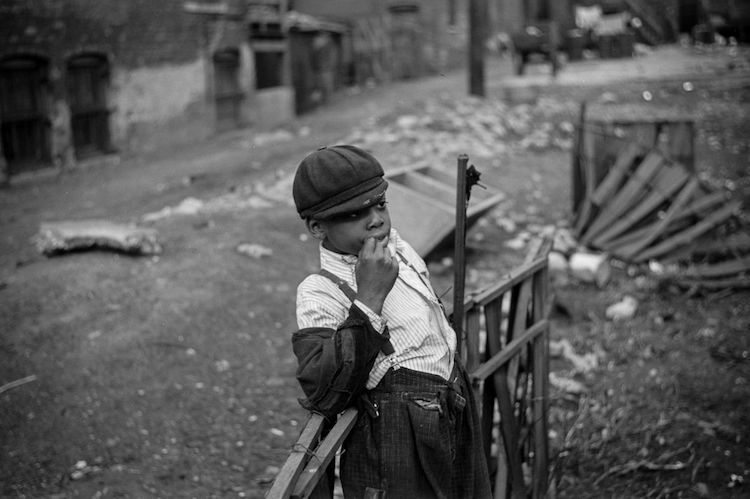 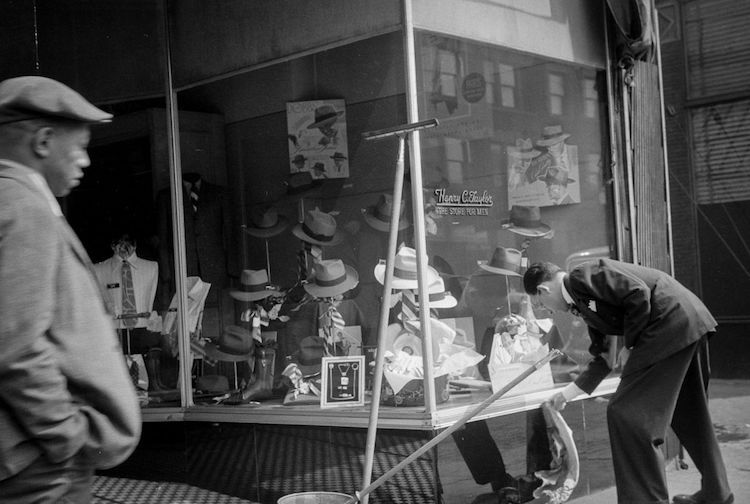 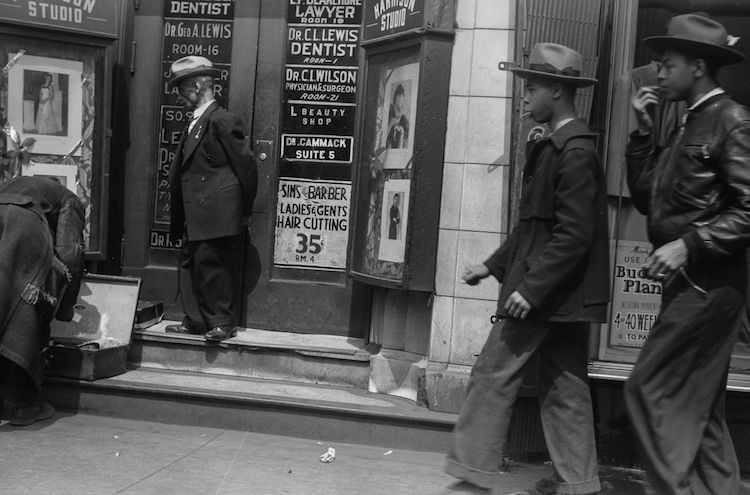 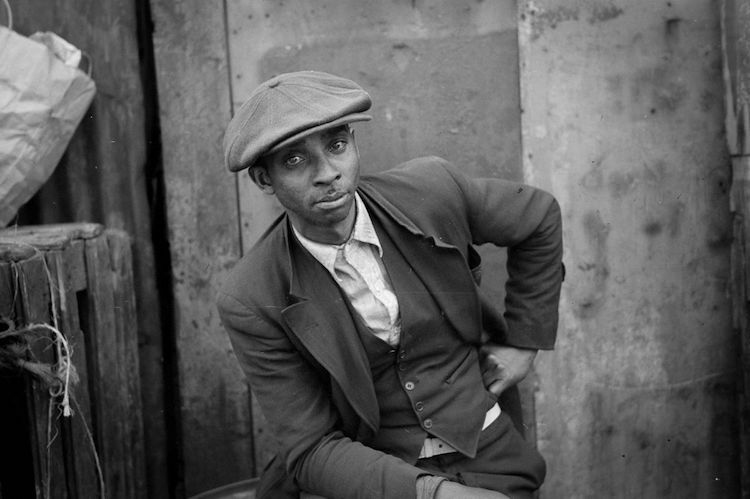 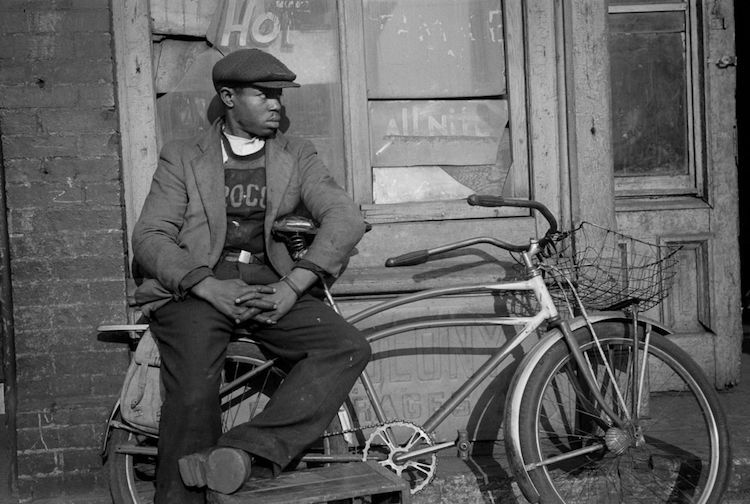 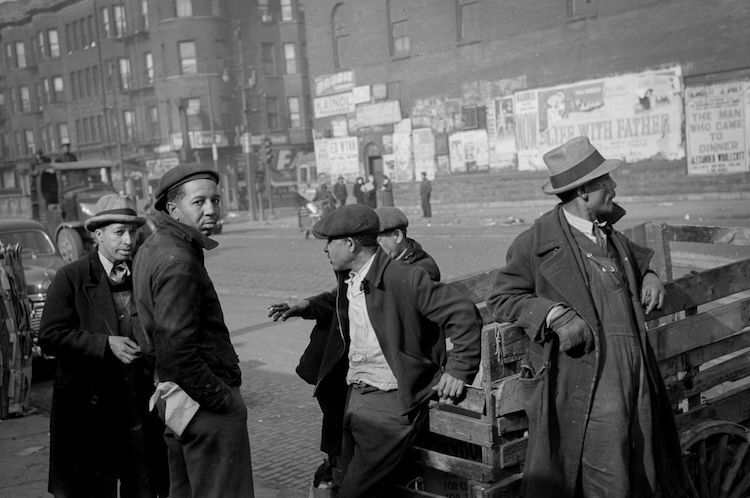 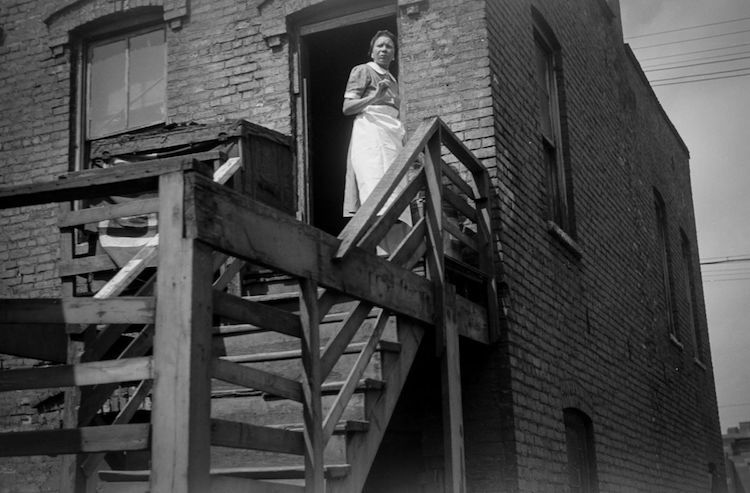 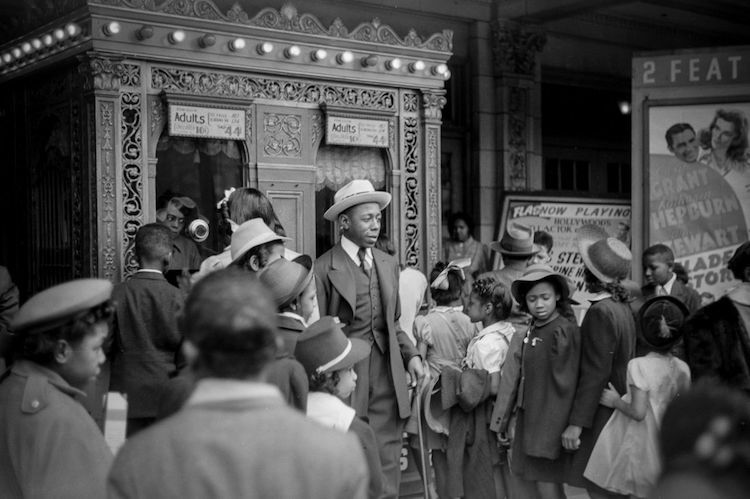 He arrived in 1941 and wandered the streets, shooting daily life in Southside Chicago. 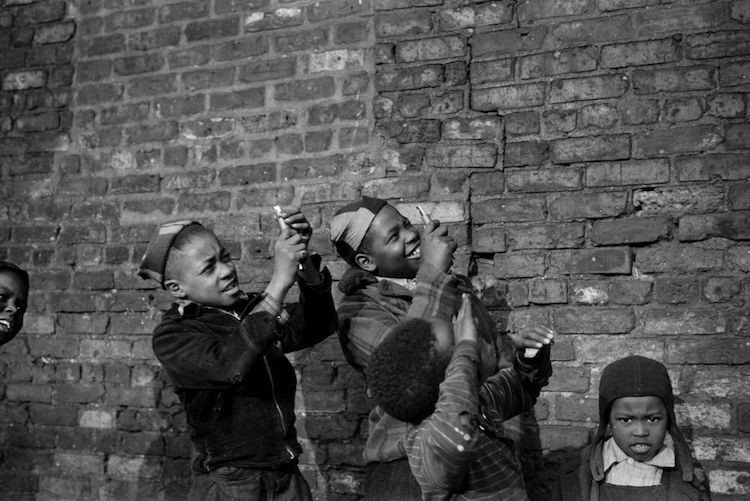 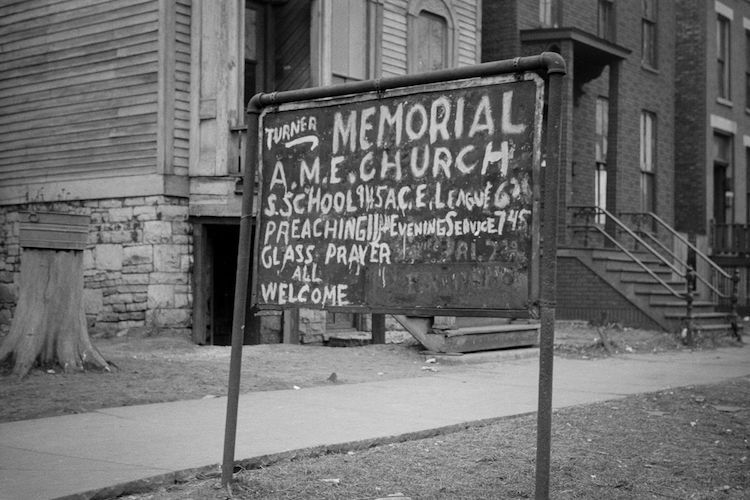 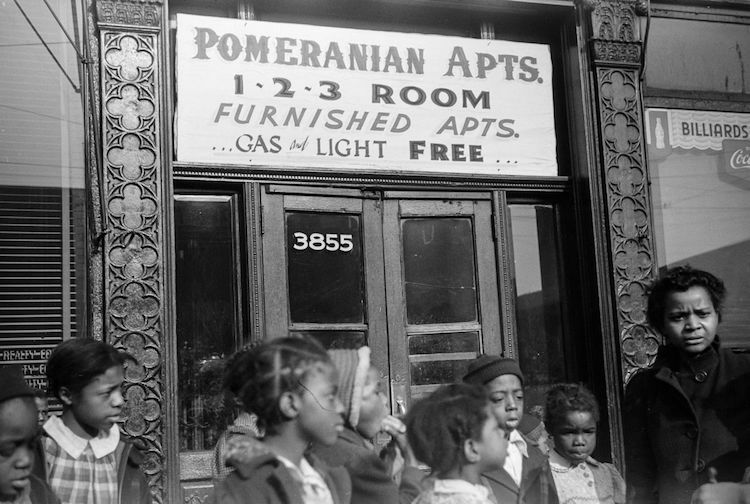 His images show black Chicagoans at work and play, children running in the streets, adults looking for housing, makeshift churches advertised—through his eyes we can follow the African American experience. 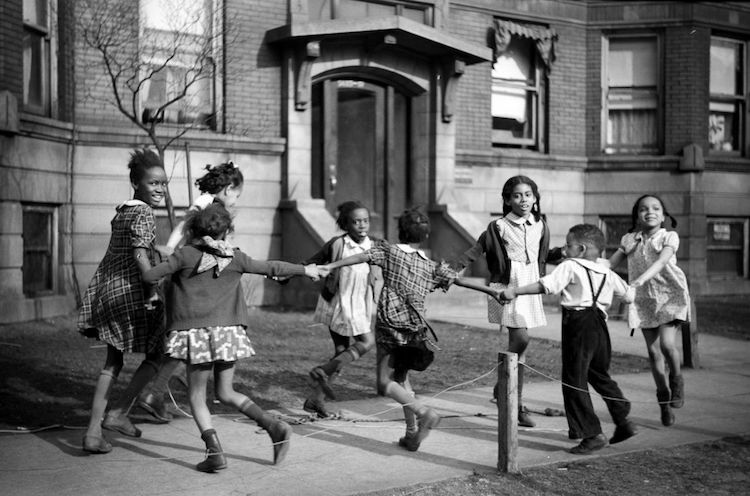 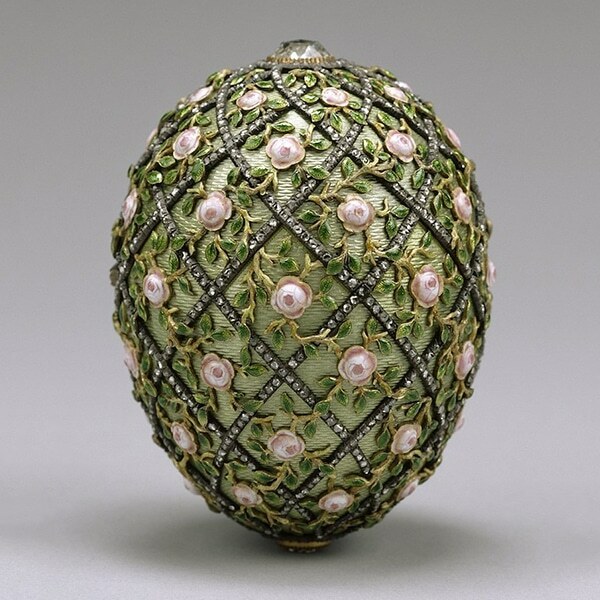 In 1965, the Smithsonian conducted an oral history with Rosskam and his wife Louise, also a photojournalist. 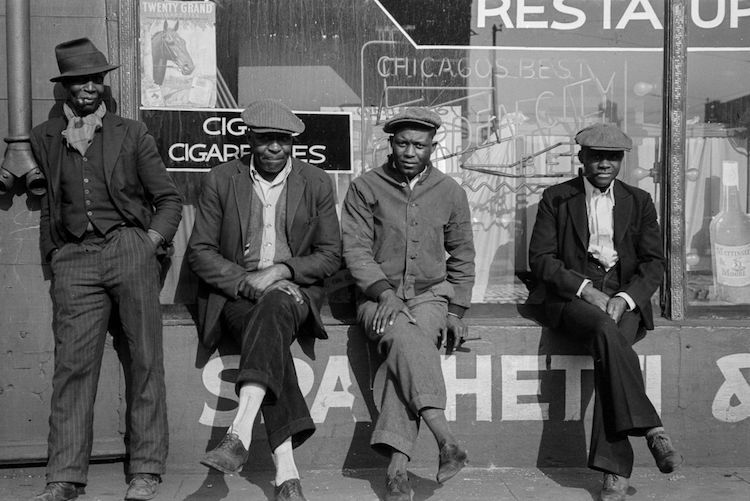 Here he speaks about his three weeks documenting the black experience in Chicago with author Richard Wright, who had moved to the city from the South in 1927. 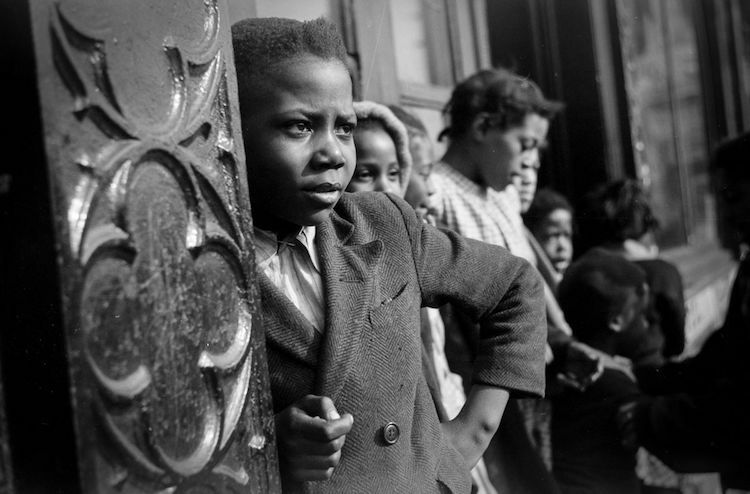 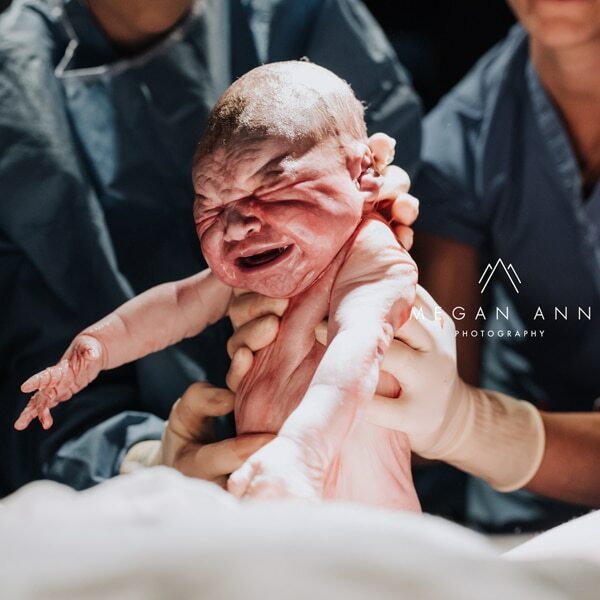 Their work, featuring Wright’s prose and Rosskam’s photos, would be published in the book 12 Million Black Voices. 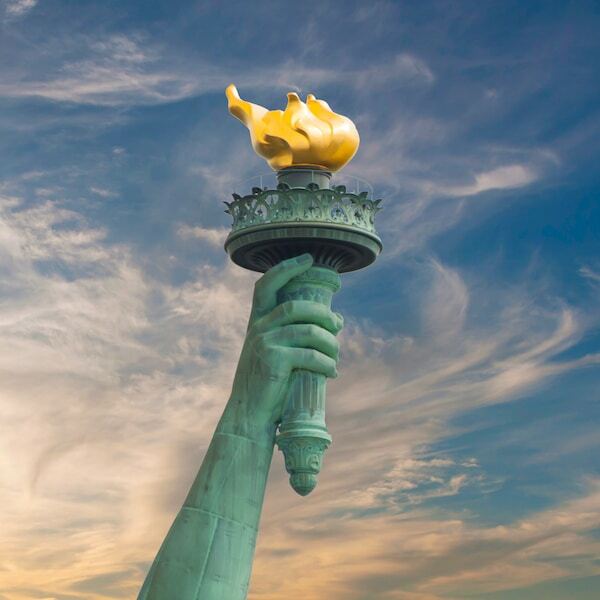 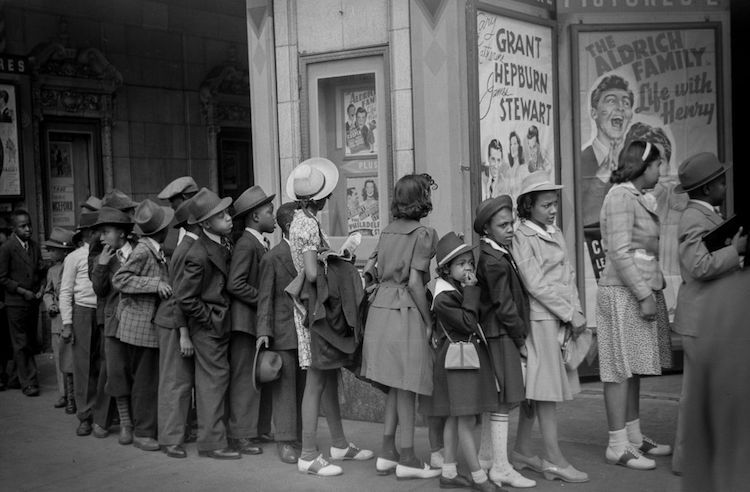 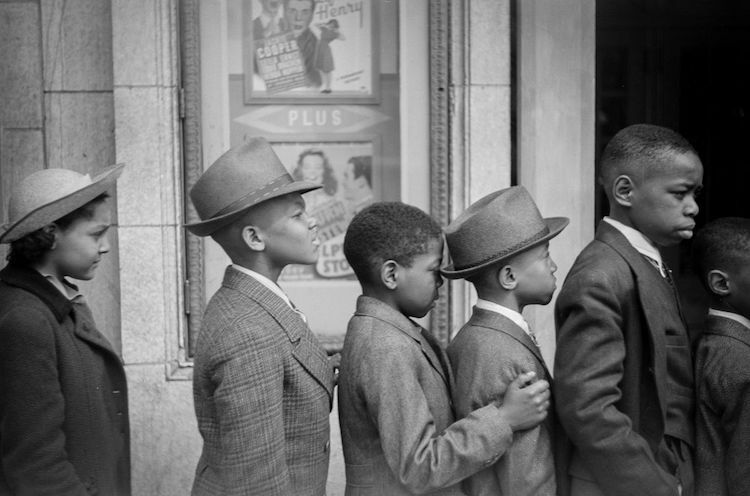 Rosskam’s work, which now belongs to the Library of Congress, is a lasting document of African American history and the changing face of American urban centers after the Great Migration. 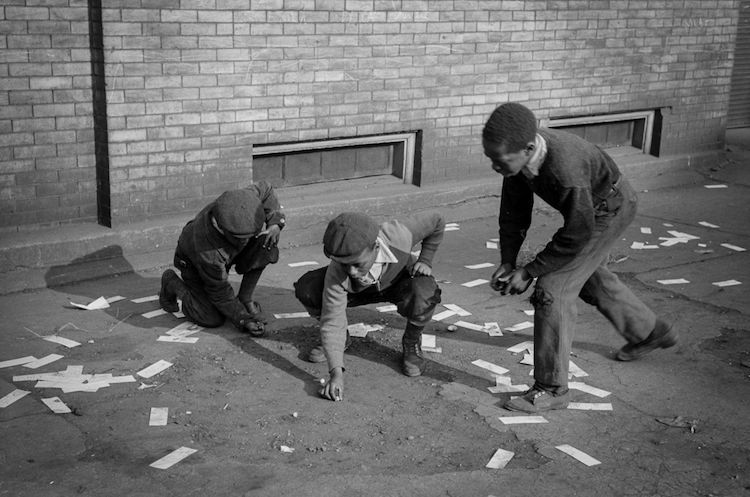 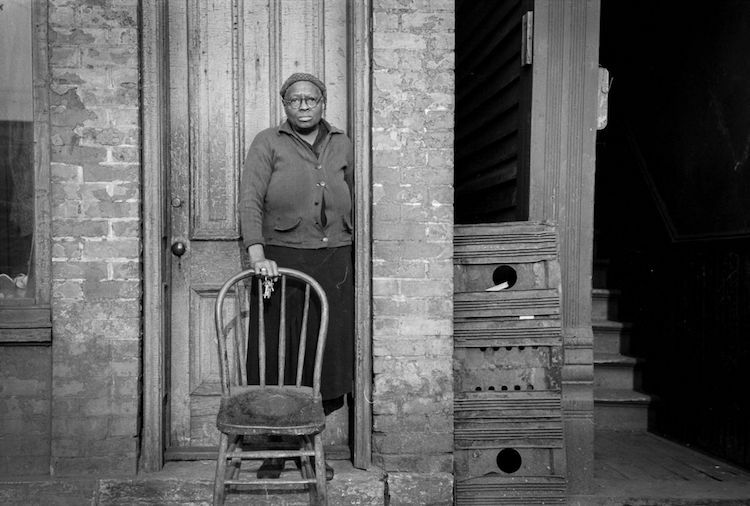 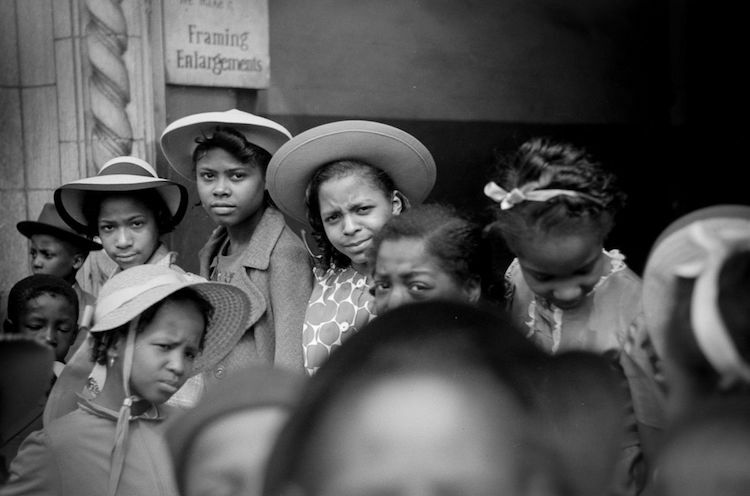 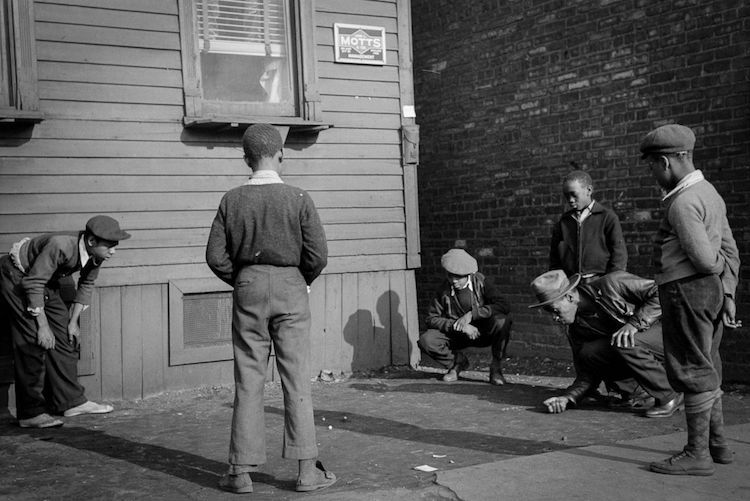 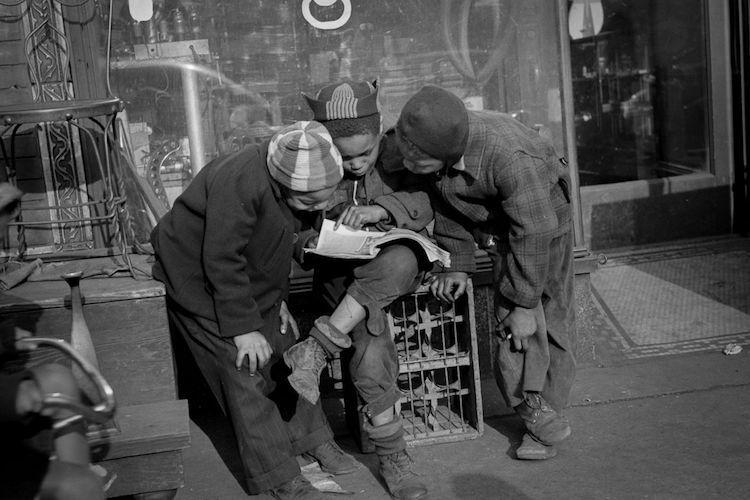 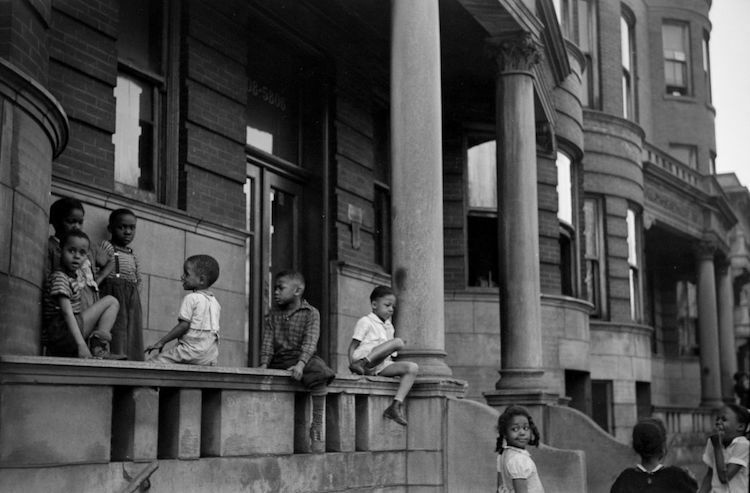 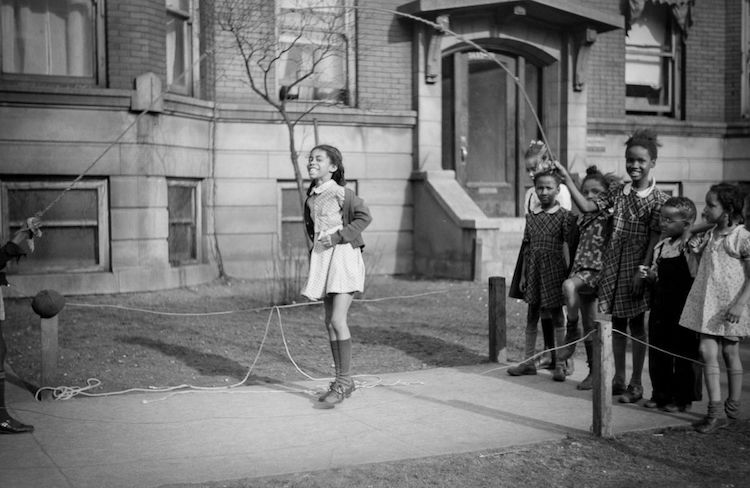 Edwin Rosskam spent three weeks photographing the African American experience in Southside Chicago in 1941. 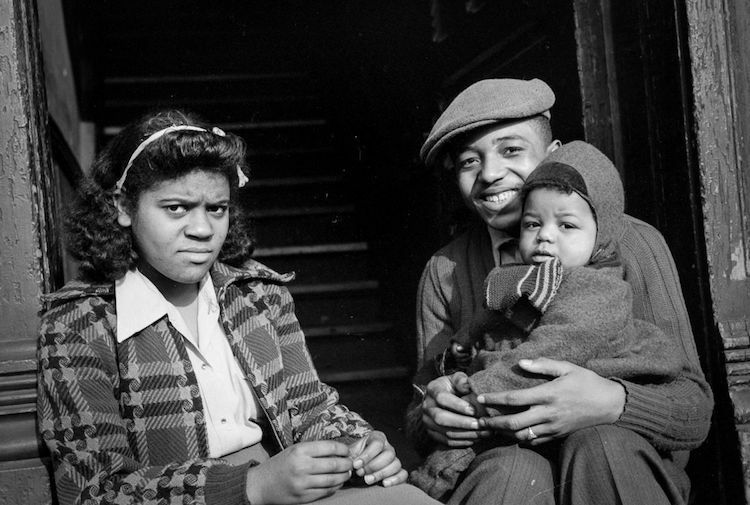 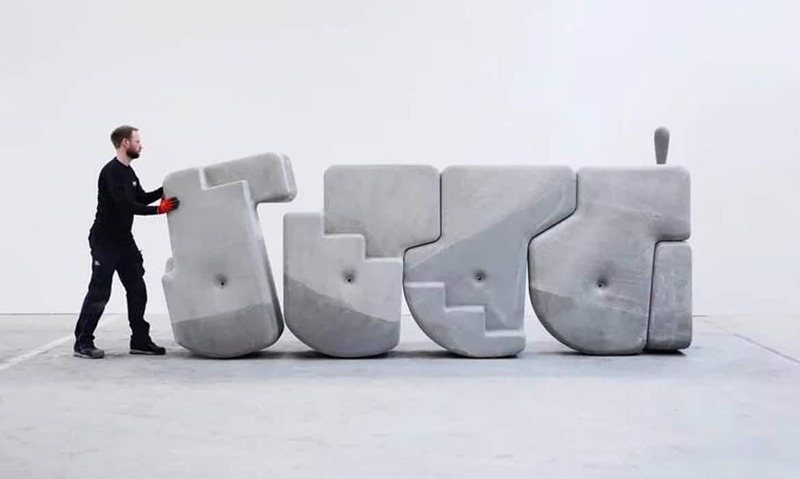 His work shows the changing face of urban American due to the Great Migration, which saw 5 million black Americans move from the rural south to northern urban centers. 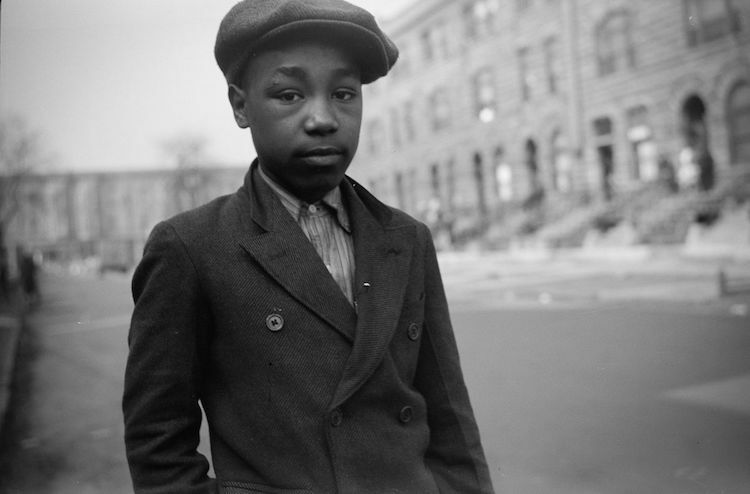 90 of Rosskam’s photos, along with prose by author Richard Wright, were published in the book 12 Million Black Voices, which speaks on black culture in America from the 1930s to 1941. 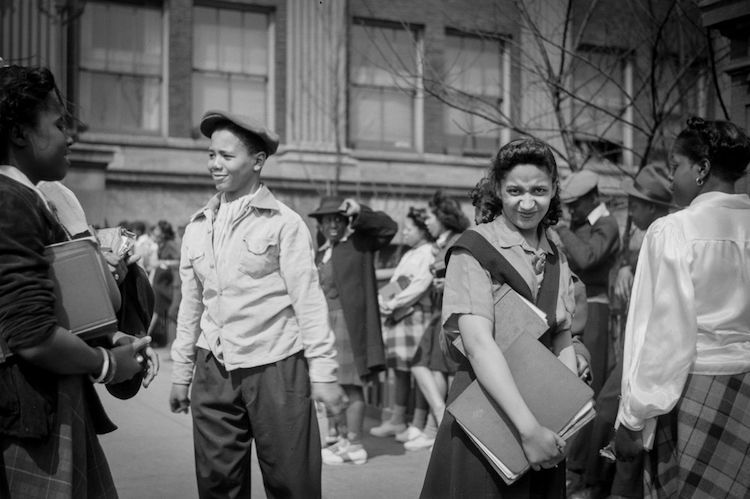 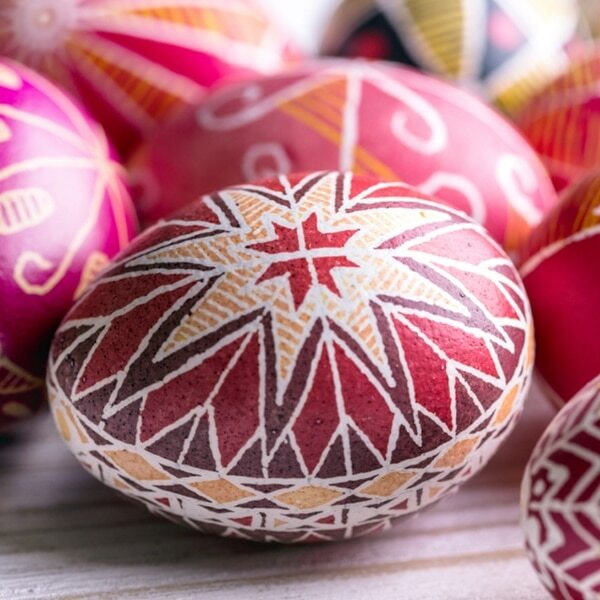 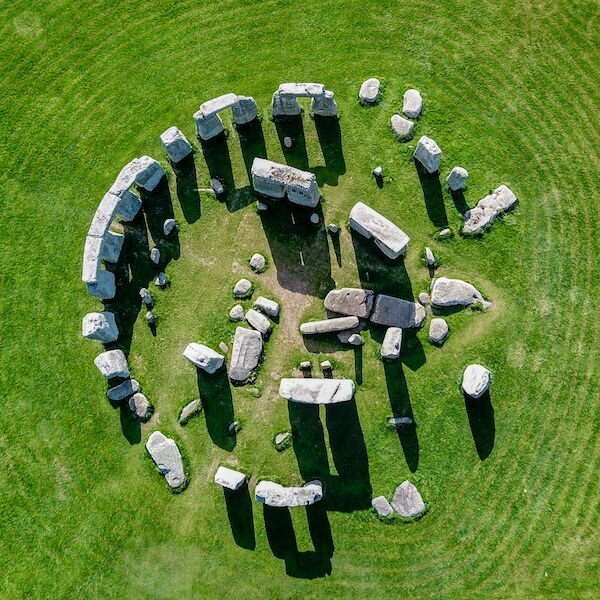 Interested in African American history?